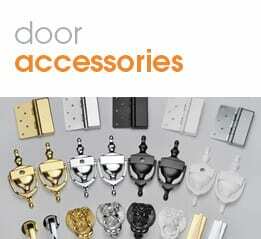 Trading Doors delivering doors direct to your door, nationwide. At Trading Doors our range of internal, external, fire, steel, composite and bespoke doors includes the beautiful oak, walnut, grey colour and painted doors as well as pine, hardwood and composite timber cored doors alongside our GRP (glass re-inforced plastic) doors. We also have the versatile solid timber core door blank available as either an FD30 or FD60 fire rated version. We offer a fitting service in the London area, please ask us for details. Please see our entire range by clicking on one of the links below. If you would like more information or would like to have any questions answered by our Sales Team here at Trading Doors, please write to us on our contact form or e-mail us at sales@tradingdoors.co.uk. We supply doors from all the main importers and if you cannot see a door on our site, we can supply them – see their doors here: LPD or P M Mendes or XL Joinery.